You’ll need these wooden spoons to stir your starter or mix your batter! 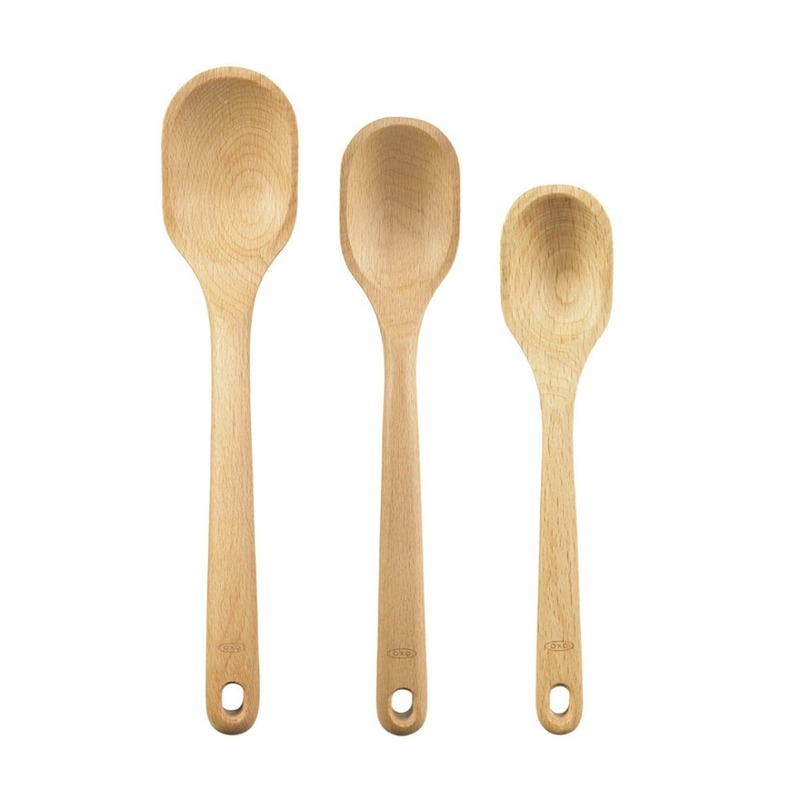 Set includes: one large wooden spoon, one medium wooden spoon and one small wooden spoon. They make great gifts if you’re passing your starter on to a friend or neighbor.